A Ripple wallet address is a combination of 34 alphanumeric characters. Important Note: When withdrawing XRP, you must always input the DESTINATION TAG along with the XRP wallet address. Otherwise, without the destination tag, you may lose your funds. C. Click "WITHDRAW" (Enter 2FA for a user who has enabled the function). 5. After clicking "withdraw", your withdrawal transaction will be shown in the box at the bottom part of the website called "PENDING WITHDRAWAL". 6. 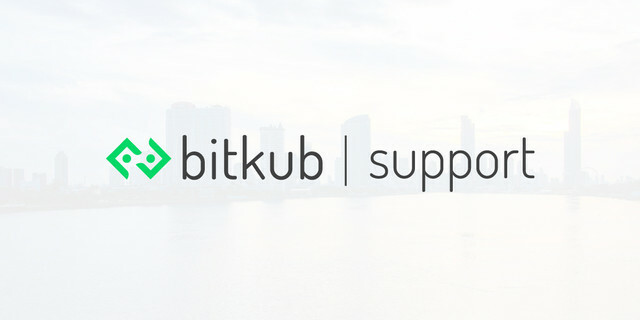 Bitkub will send an email notification to confirm your withdrawal. In the email, if you click "confirm" transaction, the withdrawal status will change from Waiting to Pending. 7. Once your transaction is under "Pending", please wait for our staff to approve the transaction no more than 10-30 minutes.